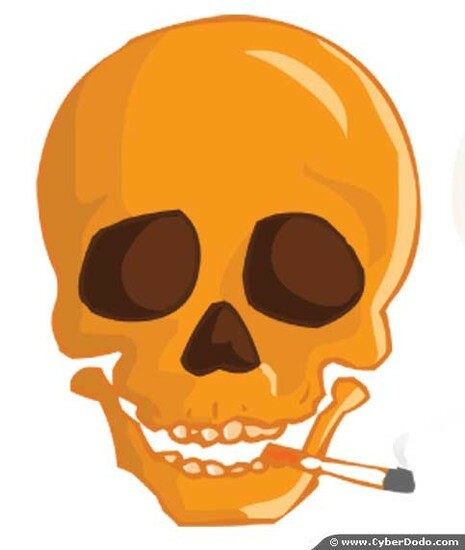 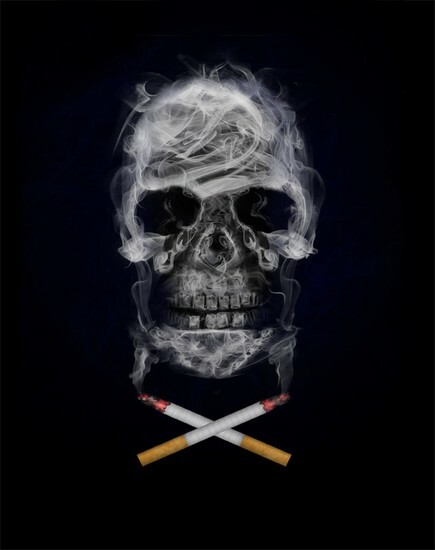 There are about five hundred different kinds of poisons in one cigarette. 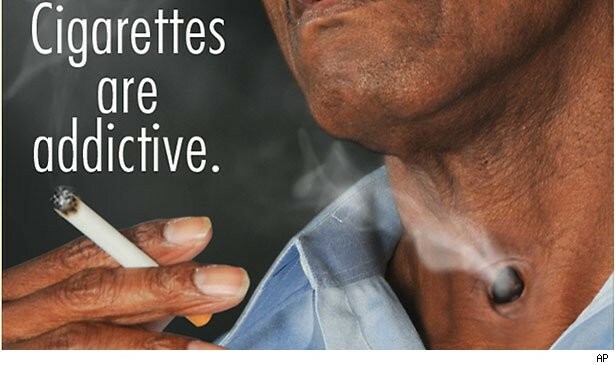 They are known to increase your chance of getting cancer. 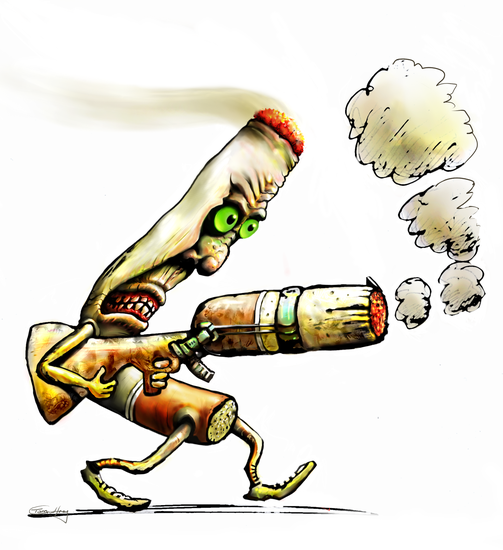 Arsenic is a poison found in cigarettes and they use it in making bullets and rat poison. 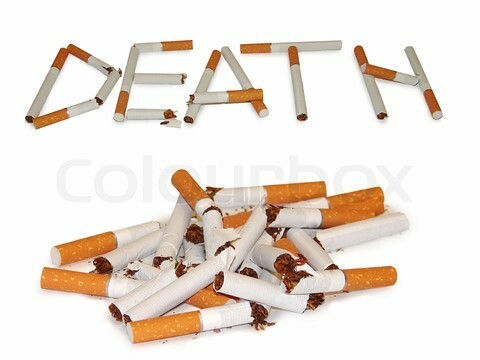 Four major diseases are atherosclerosis, emphysema, bronchitis, and cancer. 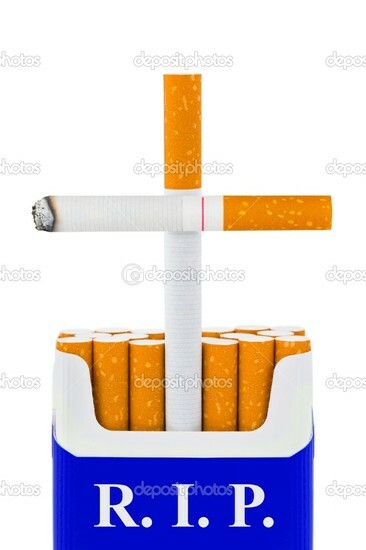 For some people they can never stop smoking. 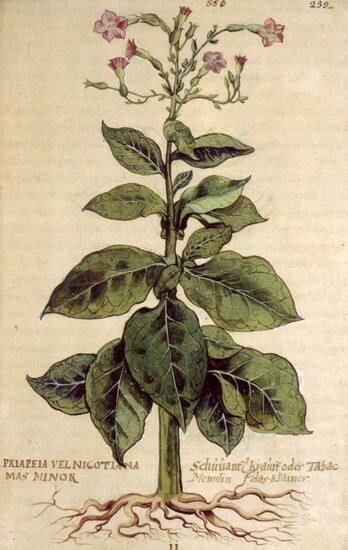 Tobacco is a plant just like marijuana. 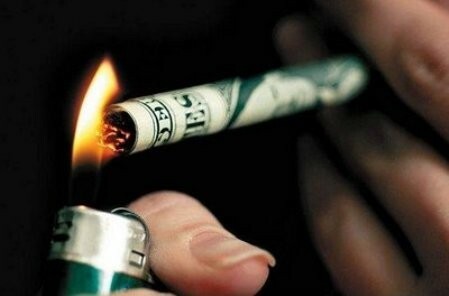 You will wast lots of money on cigarettes.